The Rev. Alexis Chase has been Vicar since Sept. 2014. She is a native of Kentucky and a graduate of Church Divinity School of the Pacific. 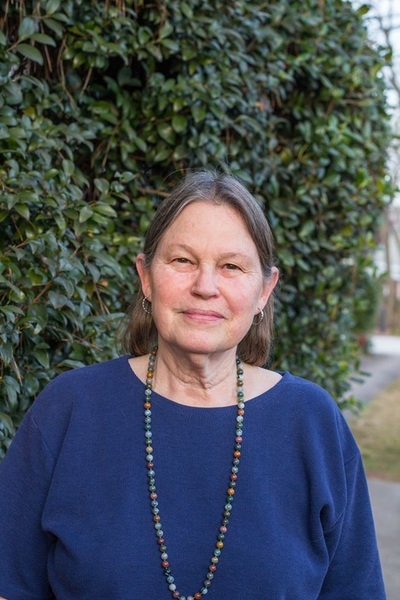 Before her time as Vicar, she served as Executive Director of Georgia Interfaith Power & Light. 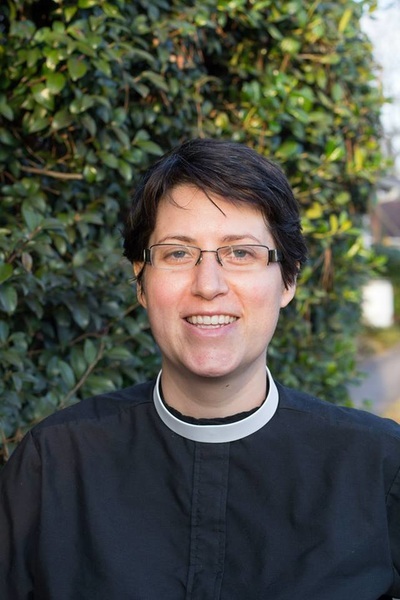 See the Vicar's Page to learn more about Alexis. Liz Mitchell is our Administrative Coordinator and Wellness & Recovery Coordinator. She has been a long time friend and supporter of Holy Comforter. If something is happening here, Liz will be found there. The Rev. Terry Howell. When he is not reading the Gospel on Sundays or helping with Sunday School, he can be found helping in the kitchen during Friendship Center hours. 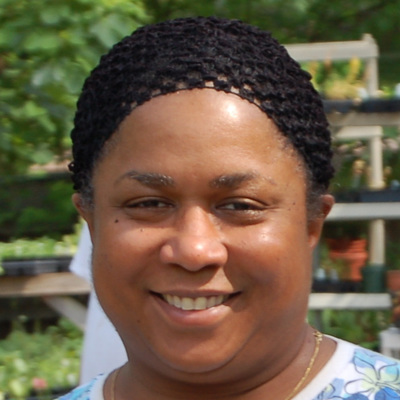 May C Brown is the music director and the Gardening Program Director for the Friendship Center. You can learn more about our gardening program and how you can support our gardening efforts on our Seedtime and Harvest page. 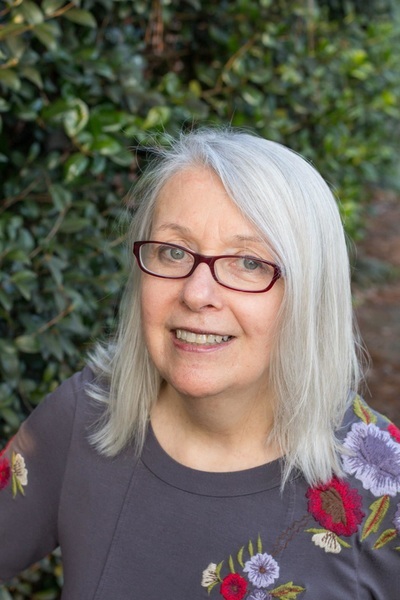 In addition to working in the garden, May C also serves as Music Director, and can be found behind the piano for all of our worship services. Charlotte Cameron is our Art Director. She is a valuable member of the community at large, leading art programs at Emmaus House in PeoplesTown as well. To learn more about the Arts Program and our artists, see our Arts Program page. 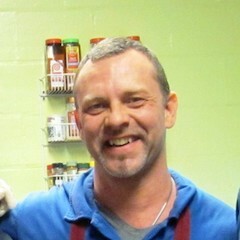 Reonn manages the kitchen and makes sure the over 24,000 meals we serve a year are healthy and fresh. Tony Petropoulos Certified Nurse's Assistant.